Share your Earth Day-themed photographs via the Campus Sustainability Hub and celebrate efforts to advance sustainability on your campus and in your community! Sustainability leaders are needed to share their expertise by evaluating entries to the 2019 AASHE Sustainability Awards. Early Bird Registration Open for AASHE 2019! Snag registration at the cheapest rate of the year for the 2019 AASHE Conference & Expo! Early bird registration ends May 31. Join us October 27 – 30, 2019 in Spokane, WA. Register today and save! Submissions for the 2019 AASHE Sustainability Awards are accepted until May 10. Gain recognition for your sustainability accomplishments today. Manage your communication preferences by creating or accessing your free account! Sustainability Tracking, Assessment & Rating System (STARS) is a transparent, self-reporting framework for colleges and universities to measure their sustainability performance. The largest stage to share effective models, policies, research, collaborations and transformative actions which advance sustainability in higher education. A one-stop shop for toolkits and resource collections on all aspects of sustainability in higher education. A weekly e-newsletter that delivers the latest in campus sustainability news, resources, opportunities, events, and jobs and internships. Duke University Center Wetland's Director Curt Richardson discusses ``carbon farming`` and how it can address global warming. AASHE empowers higher education faculty, administrators, staff and students to be effective change agents and drivers of sustainability innovation. AASHE enables members to translate information into action by offering essential resources and professional development to a diverse, engaged community of sustainability leaders. 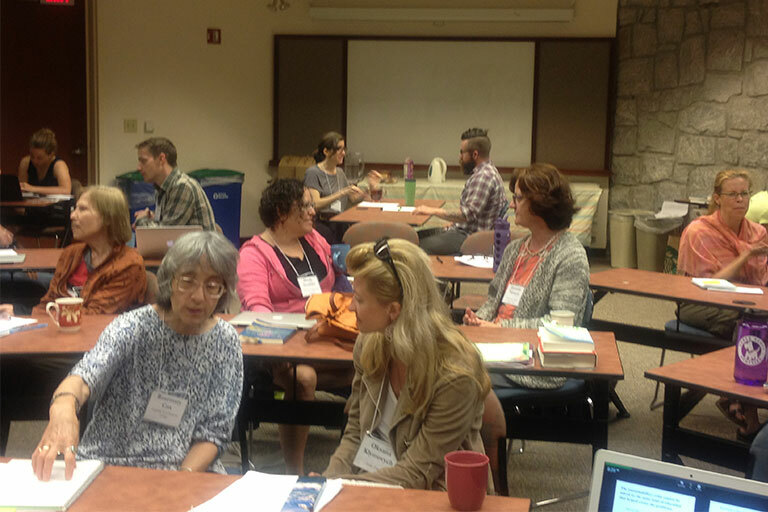 AASHE has partnered with 13 Centers for Sustainability Across the Curriculum on a pilot basis to offer workshops and other professional development opportunities on sustainability in the curriculum in an effort to increase the accessibility and diversity of sustainability-oriented training for faculty. As the campus sustainability movement has evolved, a wide variety of networks of campus sustainability advocates have emerged. These networks, which are often formed along state, provincial and/or regional lines, share many goals with AASHE. For this reason, we have formalized a collaborative relationship with many of these networks through our Affiliates Program. Applications will be accepted each year in the summer. Stay tuned for information on becoming a Mentor/Mentee. 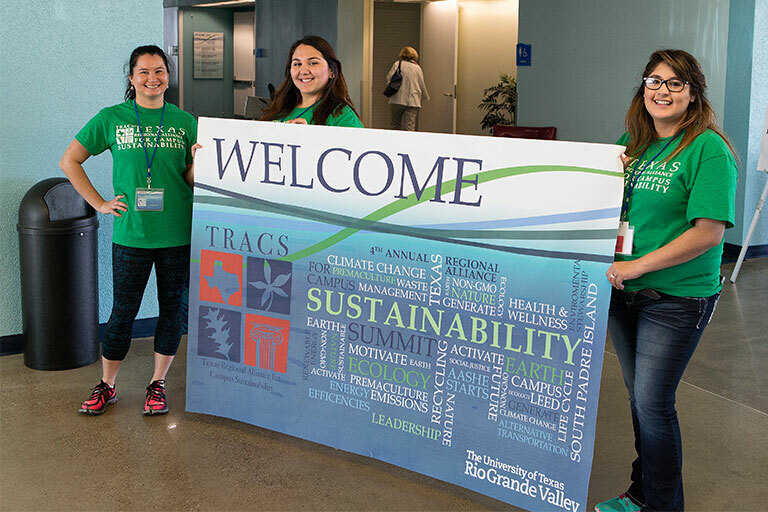 Participants will connect with other campus sustainability practitioners to share knowledge, cooperate on projects and advance the field of higher education sustainability. Join our community of higher education sustainability change makers.